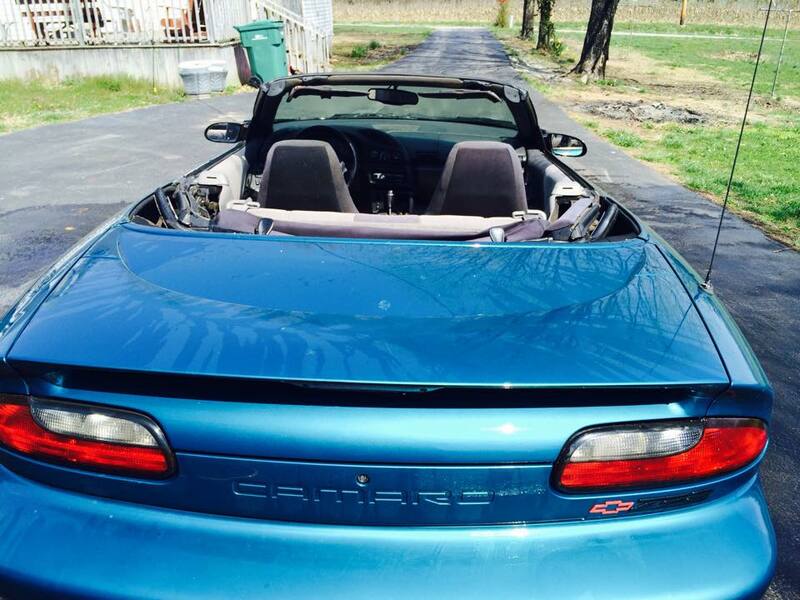 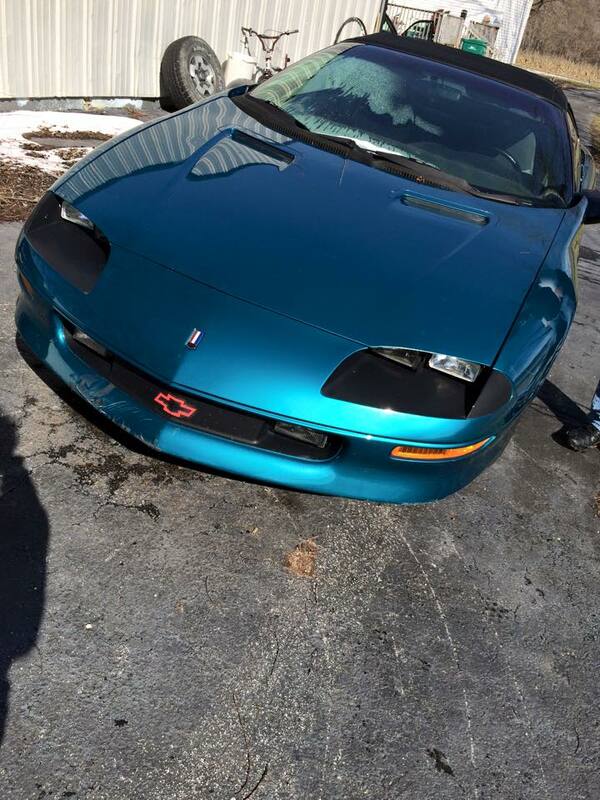 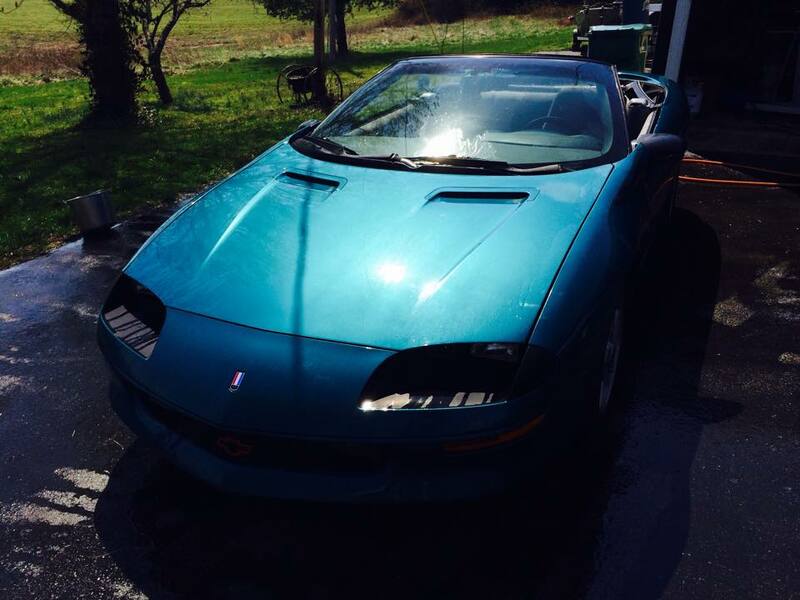 4th gen blue 1995 Chevrolet Camaro Z28 convertible For Sale. 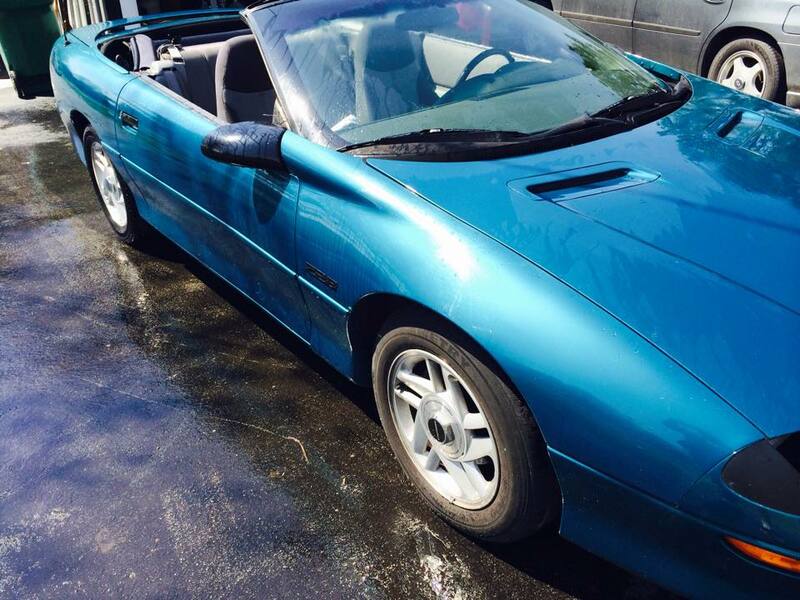 1995 Chevy camaro z28 convertible automatic transmission. 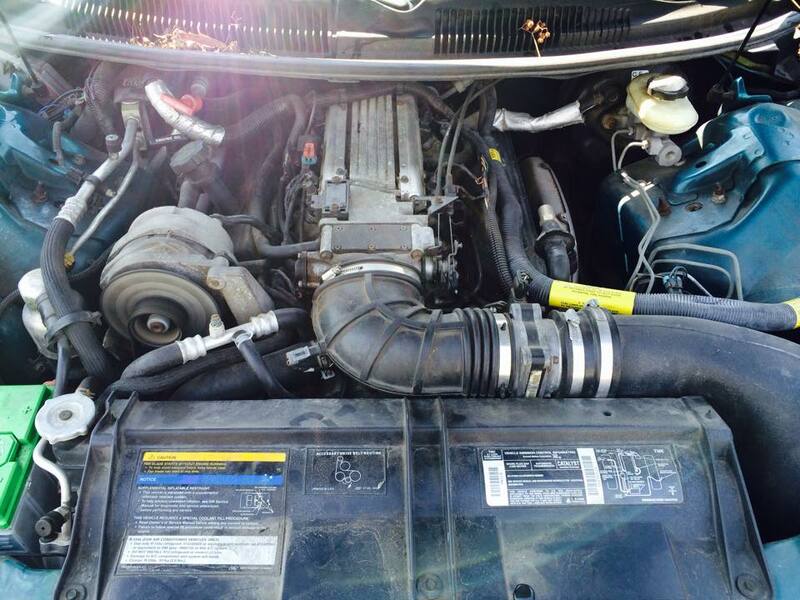 Runs good brand new ignition 1000 miles since replaced and only thing wrong is the transmission doesn’t always shift down but 200 fix !